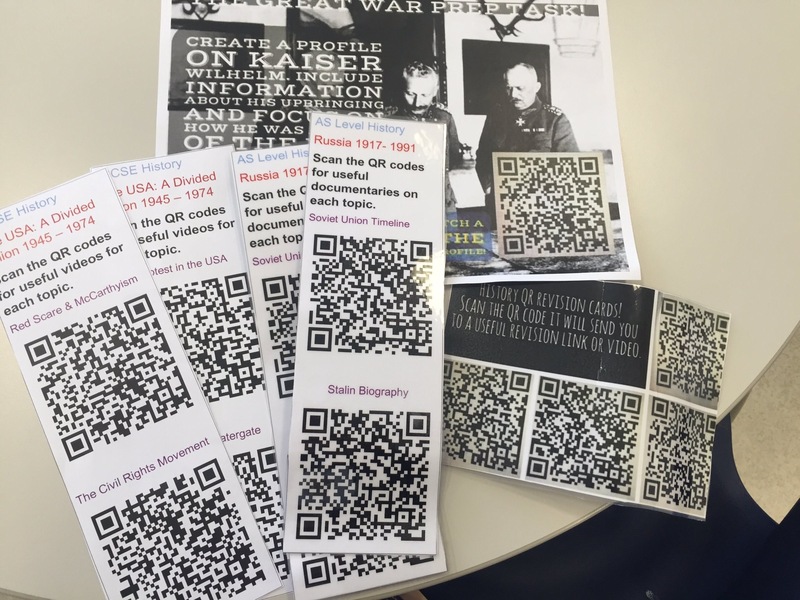 QR (quick response) codes are not new and certainly not just for the classroom but they have so much potential for teaching and learning – I think they are great! There are a wide range of websites and apps to create and read/scan QR codes, I would recommend the app QR Reader. If you haven’t created QR codes before they are very easy to do so, I was surprised by how straightforward and quick it was! If you haven’t tried QR codes in your classroom then it is worth trying, because again its very simple yet effective so here is another blog with some advice to get you started. I remember as an NQT teaching a unit to Year 7 that focused on Castles from Motte and Bailey to features of stone castles. I set a homework task to research a castle in Wales and share that information with the class. There are so many iconic castles in Wales with a rich history from Conway to Caernarfon and Aberystwyth to name a few! On the day the homework was due one pupil handed me a piece of paper with a photo of Cardiff Castle and the opening times of the castle cafe… this clearly wasn’t what I was expecting! I discussed this homework with my pupil and I realised that I hadn’t explained clearly what information and research I was expecting or asking pupils to look for. Common sense would suggest I am not interested in cafe opening times but there was no success criteria or support provided for this Year 7 pupil instead vague instructions “research a castle in Wales”. The pupil had found out that Cardiff had a castle, he visited the official website and printed the first page he found. Many pupils have done this style of “research” before. It was certainly an experience we both learnt from. There is the temptation to just Google, copy, paste and print – very easy to do but not effective! We have a responsibility to help pupils learn how to carry out independent research and read information online, check information online and most importantly ensure that they are safe online. This is where QR codes can help. Pupils can be vulnerable using the internet so we can guide our pupils to useful, reliable and informative websites using QR codes. Of course I am not suggesting we carry out the research for them but we can provide pupils with a choice of reliable and recommended websites and guide them in the right direction. One of my A Level pupils was carrying out some independent research online and she became very overwhelmed with the amount of content and information available. She was unsure which websites to use and spent a long time scrolling through pages in the search engine. Another pupil I taught at A Level was using the internet to research the Tudors but the information he had collected was clearly aimed at key stage three and even primary school pupils – it certainly didn’t have the depth and detail expected at A Level. All these examples illustrate how QR codes can provide pupils with links to websites that will support their studies. I embed QR codes into revision booklets and I have created QR code bookmarks for pupils to refer to. 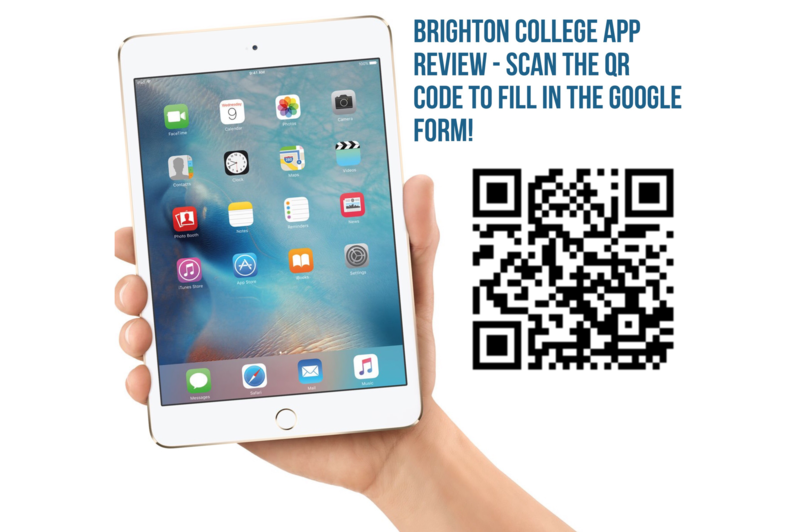 QR codes allow lengthy links to be shared easily and the pupils can use free apps to scan the QR code and be instantly directed to a website, video, text, image and so on. Differentiation for some teachers can result in added workload and planning with lots of different activities happening in the same classroom – when it doesn’t have to be that way. The better we know our pupils the easier it becomes to support and differentiate. QR codes can be used to provide support and challenge. QR code stations are useful because there can be areas of the classroom with QR codes on display for pupils to scan if they need further support or have finished work and need a relevant extension – for example one QR code I have on display is a link to the Edexcel website with exam questions and another with the mark scheme. To challenge pupils QR codes can link to further reading and subject specific materials. As well as providing support and challenge QR code stations are also encouraging pupils to become independent learners. I know a Maths teacher that provides QR codes with links to tutorials further explaining methodology and QR codes providing answers for pupils to self assess and correct their own work. A lot of pupils are very savvy when it comes to technology and I am often impressed with how quickly pupils can grasp using new apps and websites. As previously mentioned it is very simple to create QR codes so pupils can use QR codes if they wanted to share research, information or online videos that are relevant to what the class have been studying. In my previous school a group of A Level pupils made a revision video that they uploaded to Youtube and an easy way to share it with myself and the rest of the class was via QR codes. 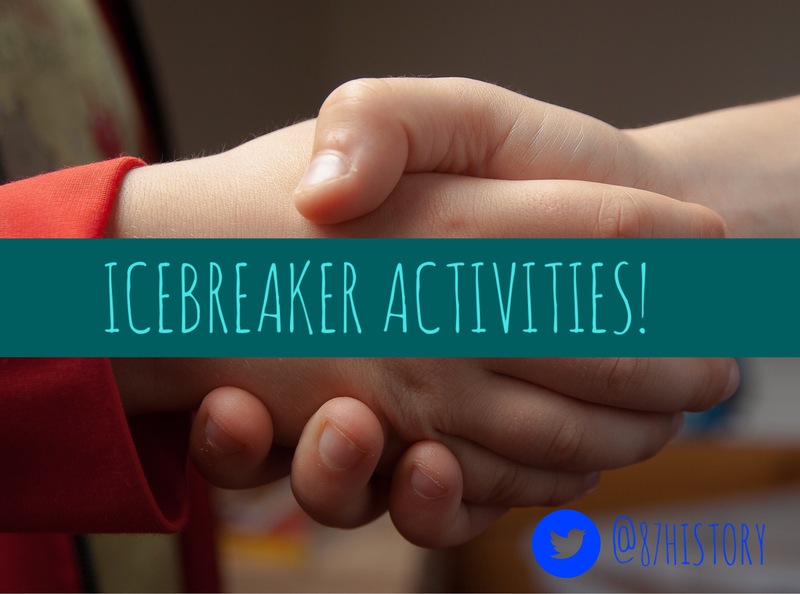 I have previously blogged sharing a range of tasks that can be used at the start of the academic year as a style of ‘ice breaker’ and introduction for new pupils, which can be found here. The QR code icebreaker challenge is great for Year 7 pupils new to the school. The idea is to place QR codes around the school for pupils to find, this allows the pupils to travel around the school and become familiar with the building (I have previously asked some older pupils to assist incase any pupils get lost or become anxious). Each QR code will have a question and pupils will have a table to fill in with two columns: Answer and Location – pupils write down the answer and where they found the QR code e.g. Answer: 1066 Location: Library. This idea of a QR code treasure or scavenger hunt has been used by many teachers, for other examples you can read this blog by Mark Anderson and click here to read How to set up a QR code treasure hunt by Russel Tarr. The treasure hunt idea can be used with any subject and once again pupils could create their own for other pupils to solve. This is a very practical and useful method of sharing work. There are time when files and documents can bee too large to share via email so QR codes are a great alternative. This can be pupils sharing work with the teacher, teacher sharing with pupils or even parents. 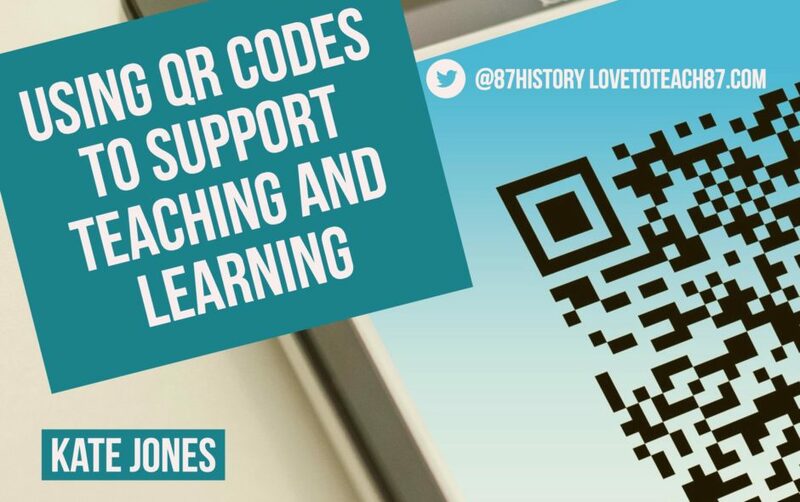 Parents have previously asked me for useful links and documentaries for revision to support their children, again I used QR codes as was of easily sharing and supporting parents and pupils. Another way of using QR codes to share work is through interactive displays. If pupils have created an excellent piece of work such as a presentation or iMovie it is harder to display for other pupils, teachers and parents to view unlike written pieces of work. A QR code on displays allows for others to scan and see the superb work! I have seen pupils in the corridor scanning QR codes on display, as they are curious and intrigued! Add some diversity to your display boards. 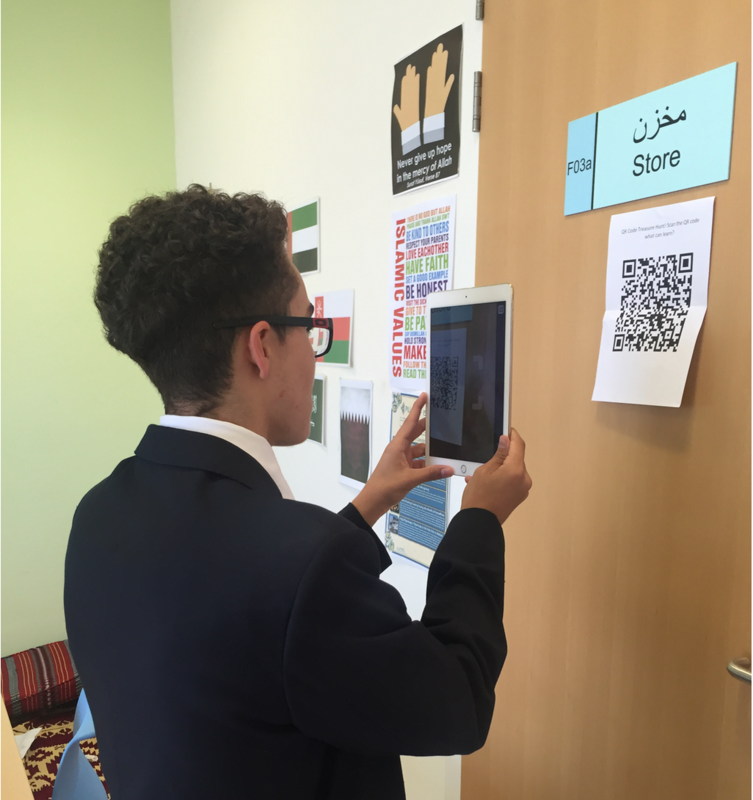 I have seen an English classroom with an oracy display board which mainly consists of QR codes and scanning the code then allows the user to watch different videos of pupils speaking and discussing different topics. For further ideas and inspiration I suggest looking on Pinterest to see how other teachers around the world are using QR codes in their classrooms! Thanks for taking the time to read my post. 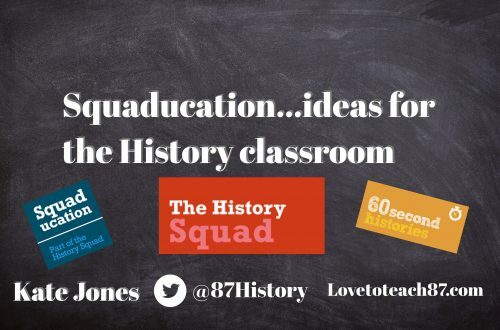 If you been inspired to use any of the ideas above in your classroom or have your own suggestions for using QR codes in the classroom then please do get in touch! 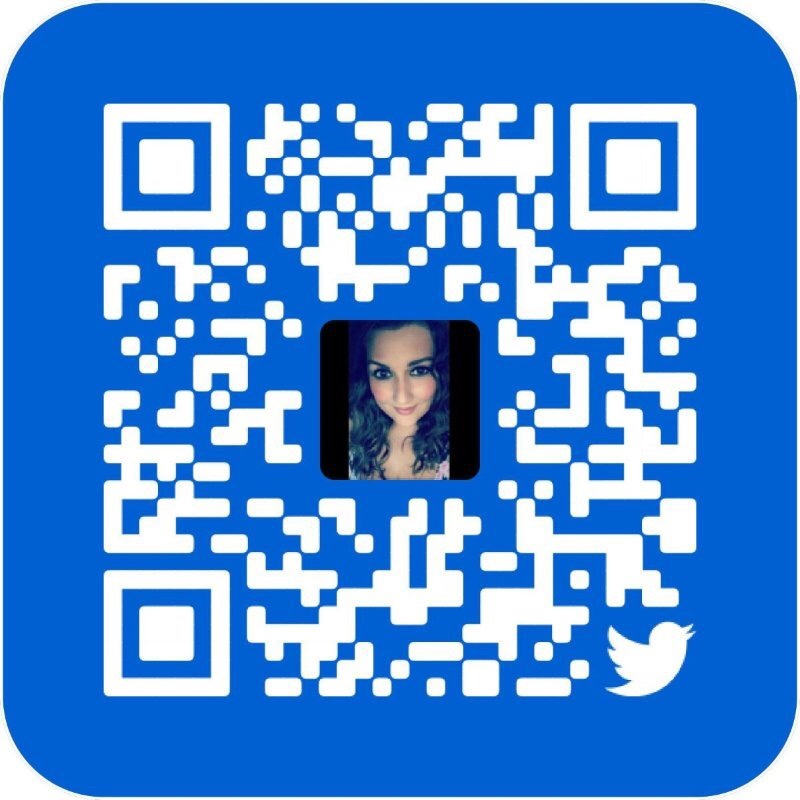 You can get in touch via my contact page or you can message me on Twitter by scanning the QR code below! Great article Would love to try to introduce them into Malawi – Id heard you can use them without wifi is that possible ? Hi Mike hope you are having fun in Malawi! The app itself doesn’t require wifi and you can scan QR codes to lead to text and images but obviously if you want to link to a website then that won’t work. Hope that helps! I’ve used QR codes with both web links and text. They’re a great way to engage students in activities that would otherwise seem tedious. Using codes for text allows students to categorise statements or characteristics for example, and codes that lead to text don’t need WiFi. Thanks for reading my post. I totally agree about pupil engagement and the text without wifi is very useful! 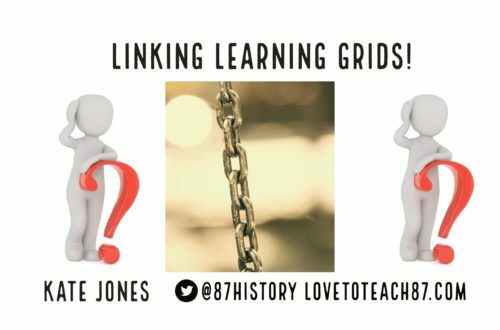 Previous post Linking learning grids!